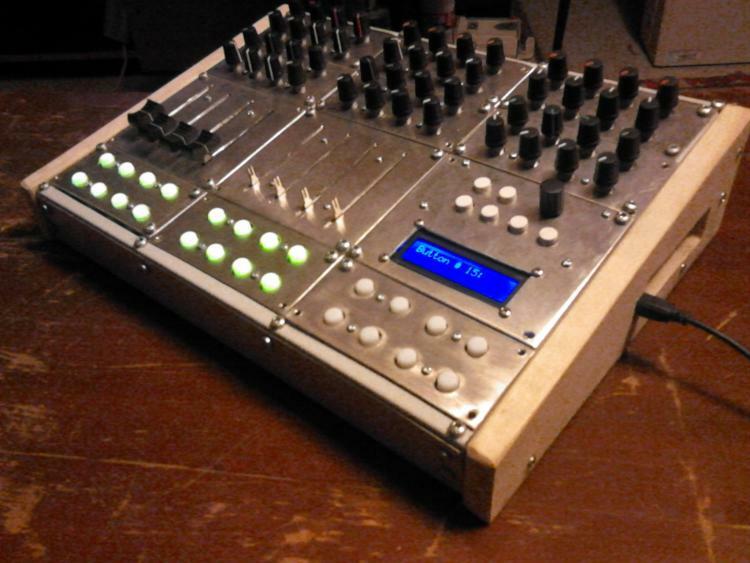 Wow great stuff man ! . 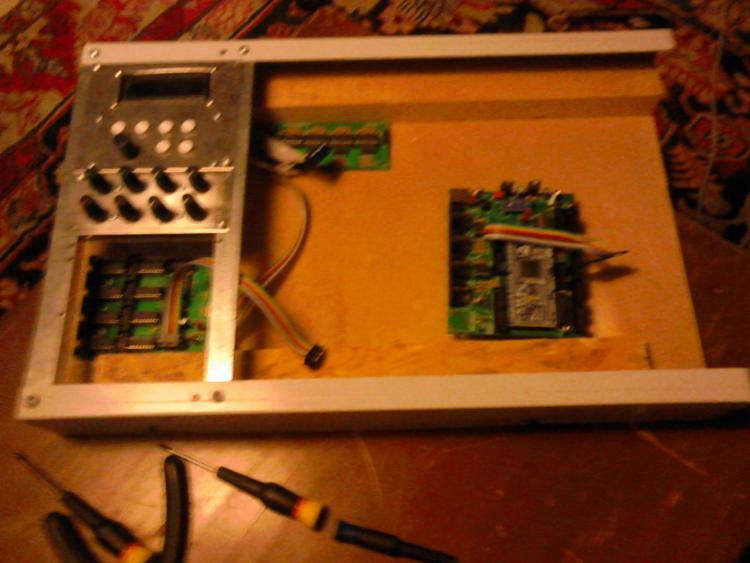 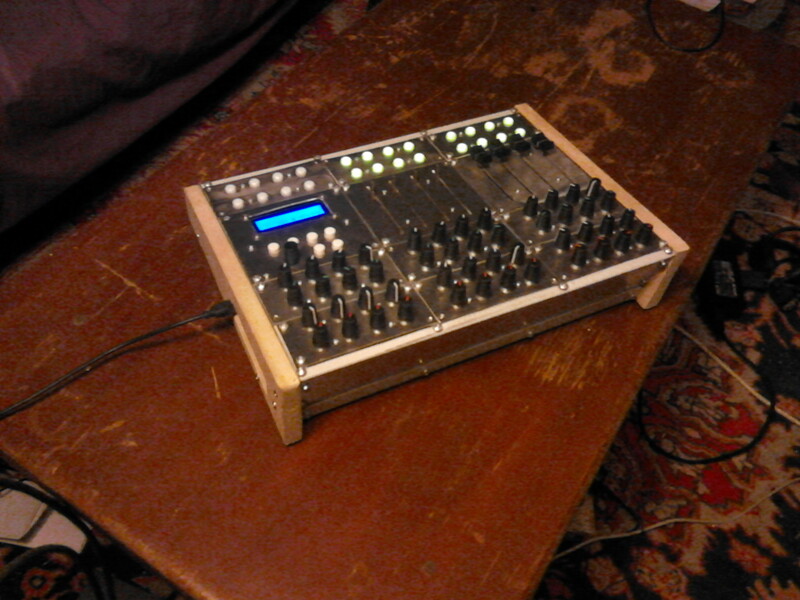 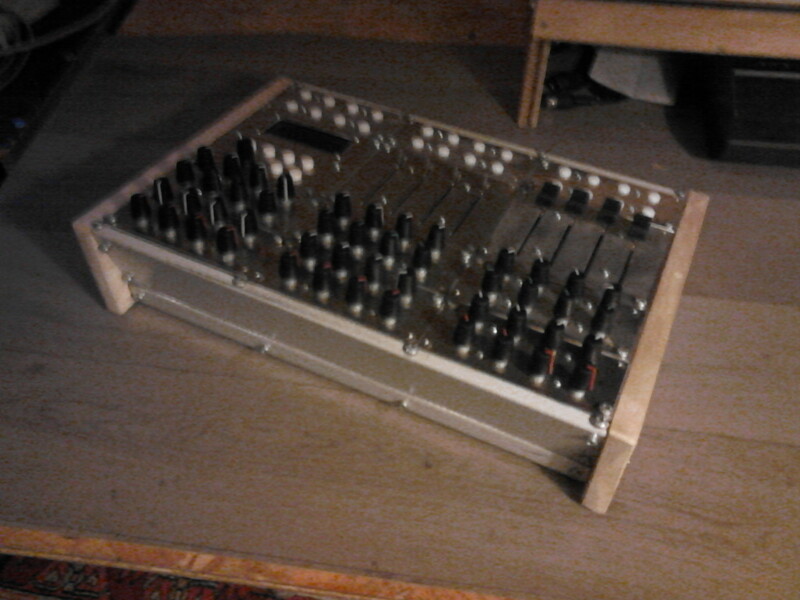 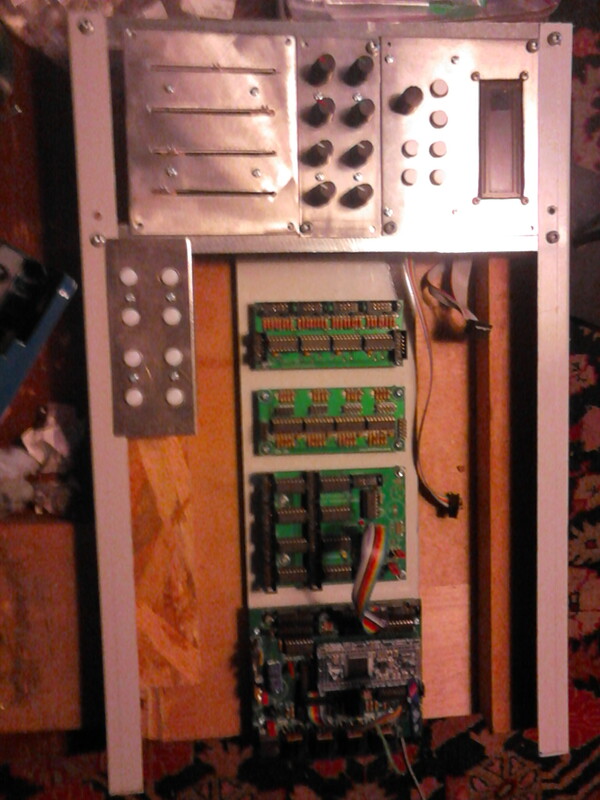 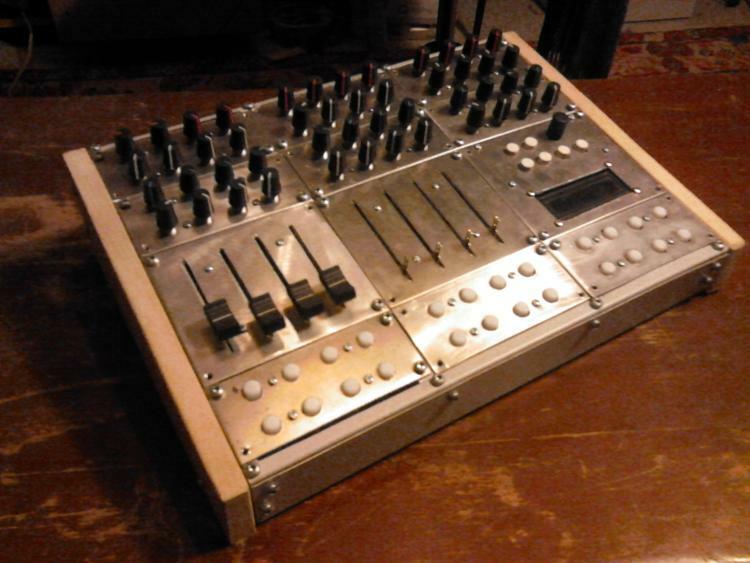 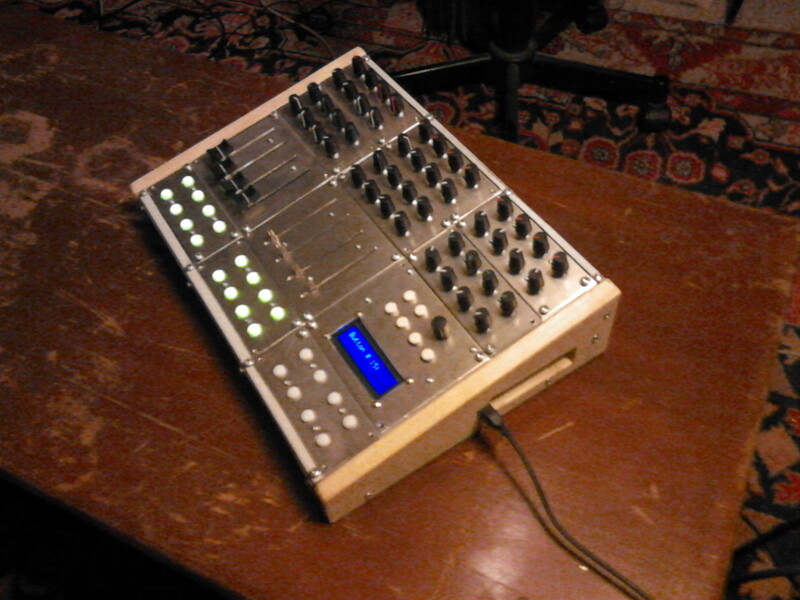 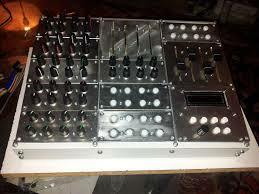 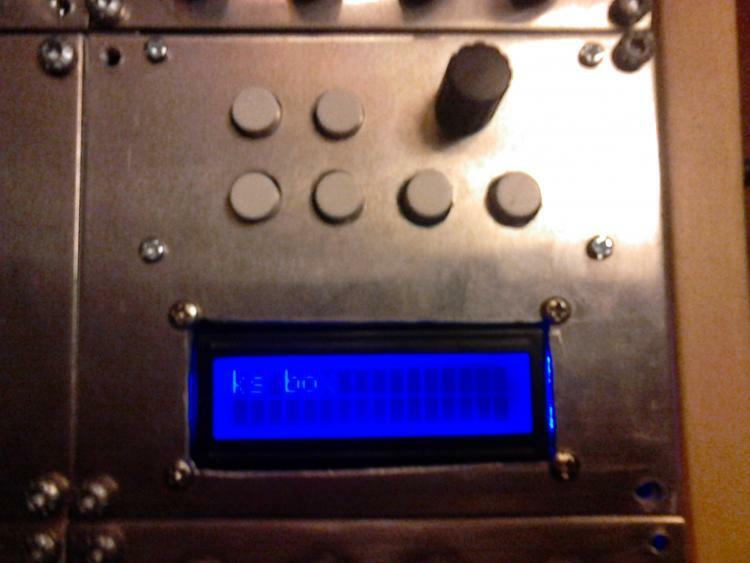 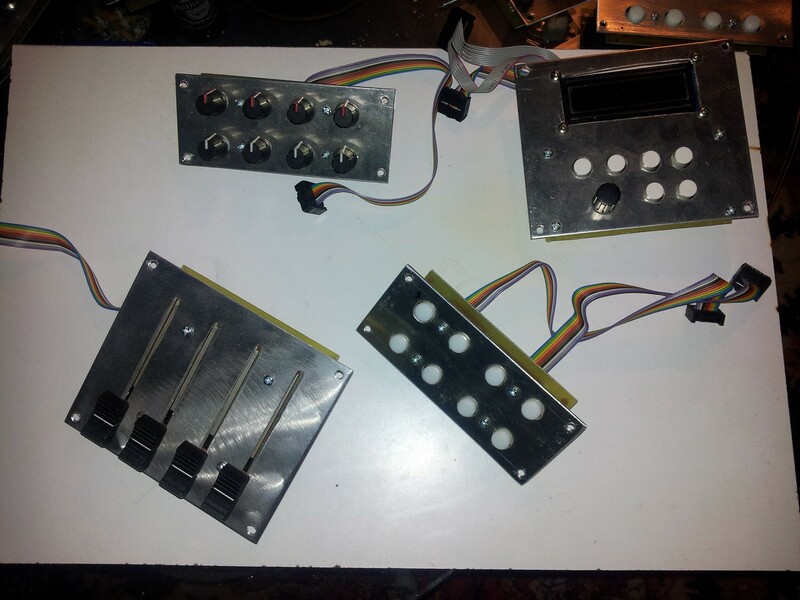 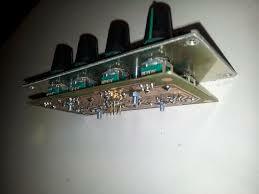 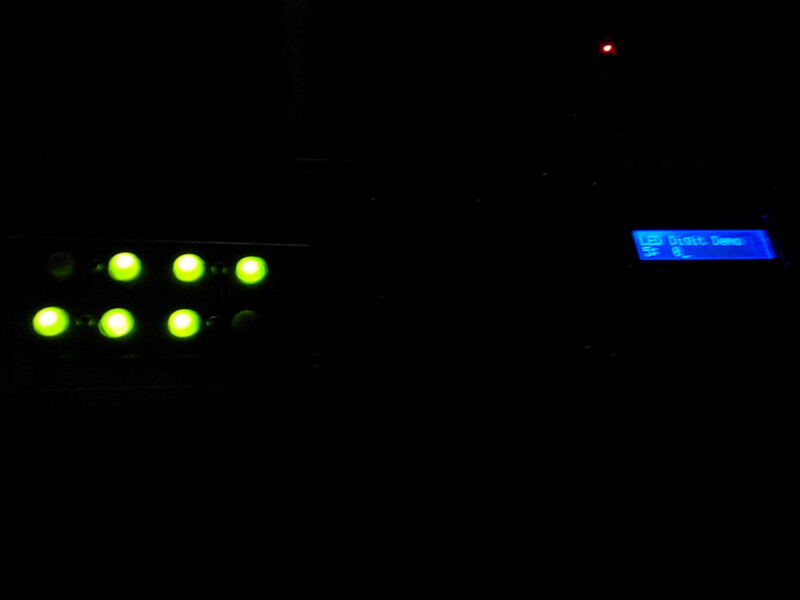 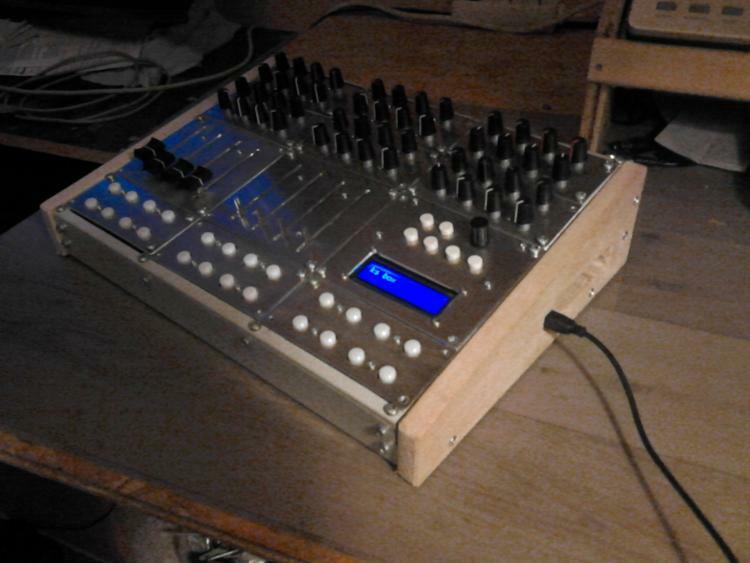 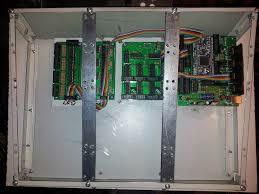 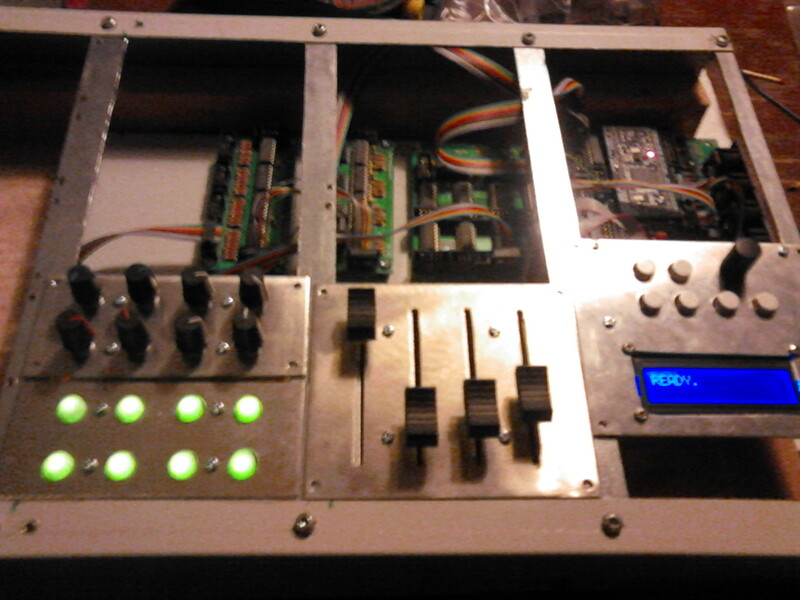 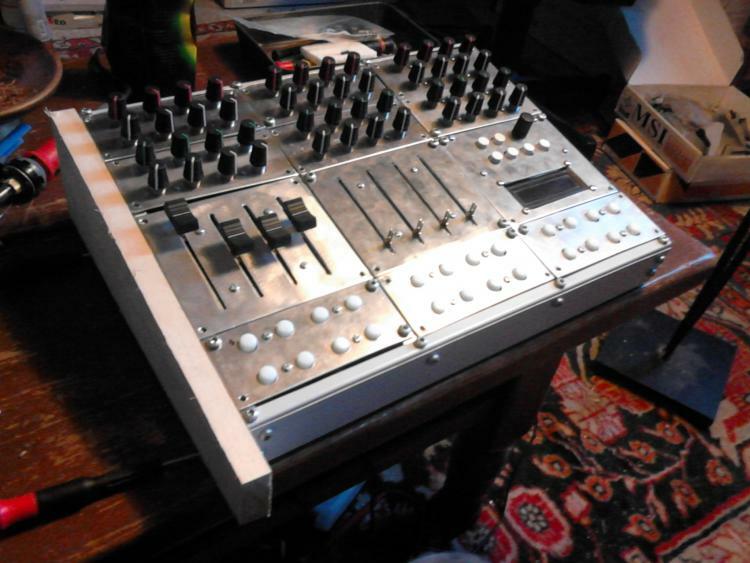 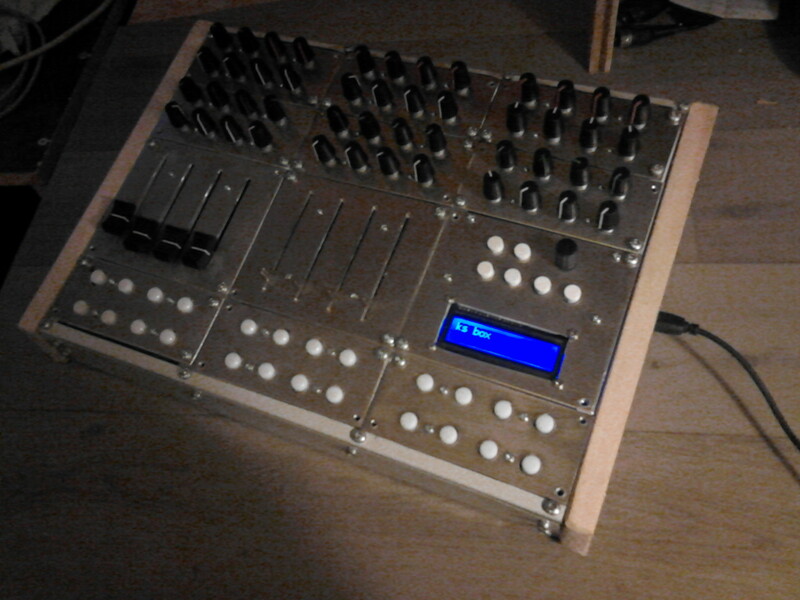 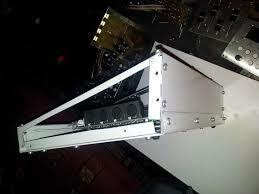 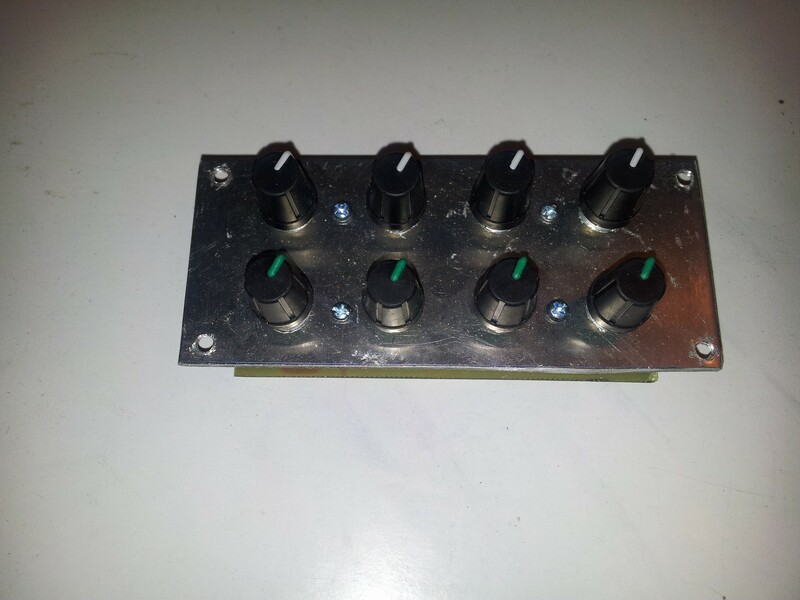 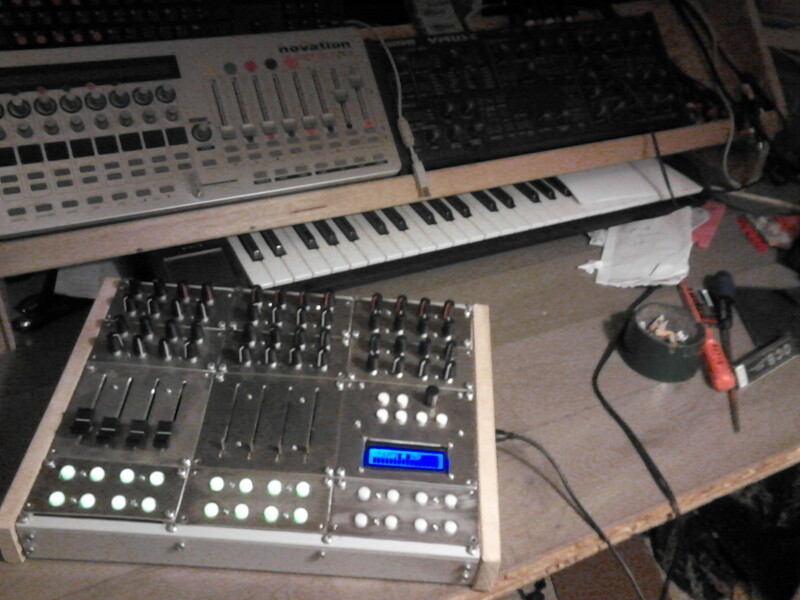 I love the "modular" way you've been building the Control Surface, it's like a eurorack modular Midibox NG. 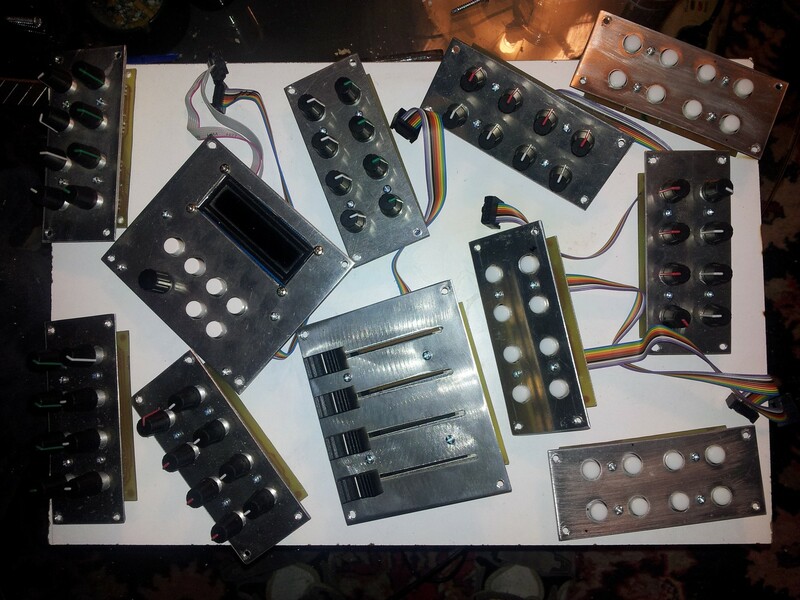 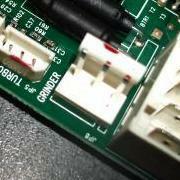 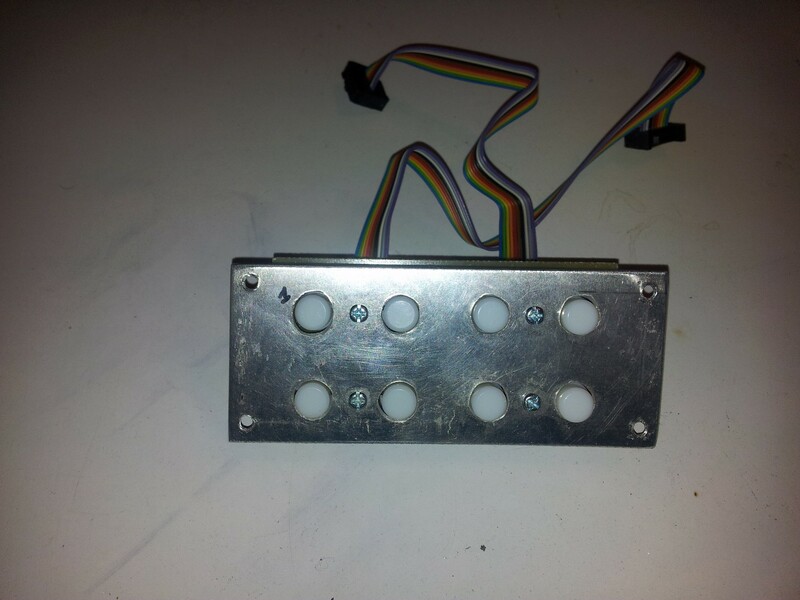 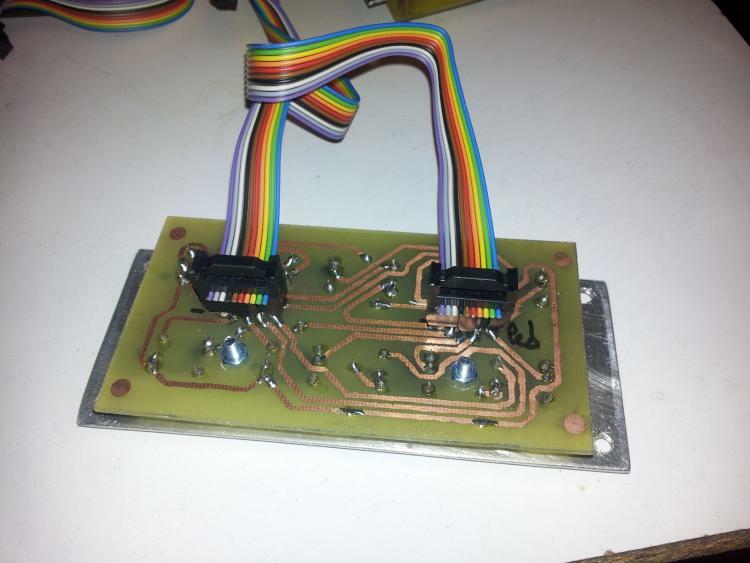 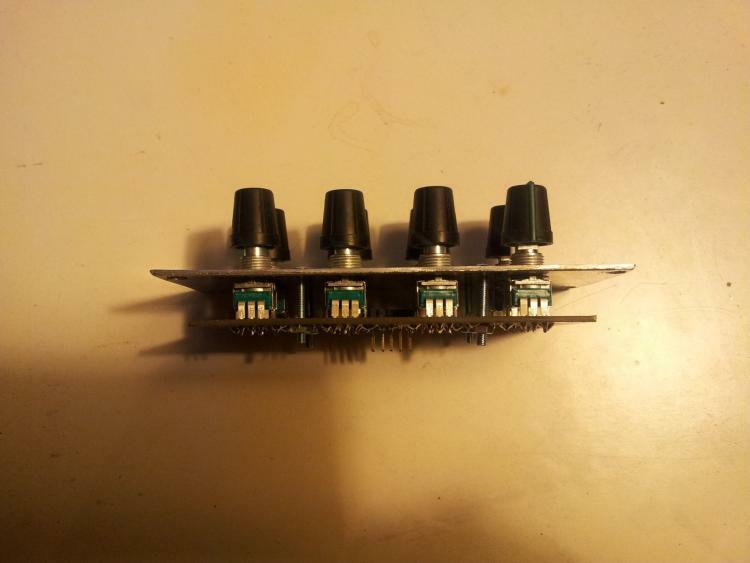 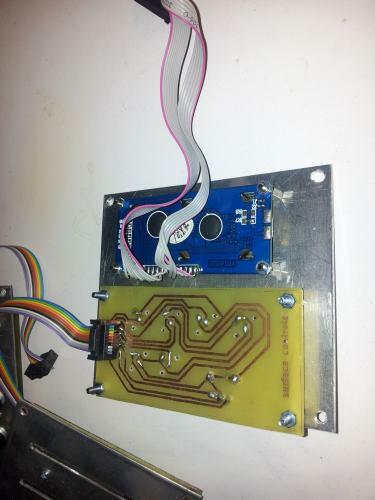 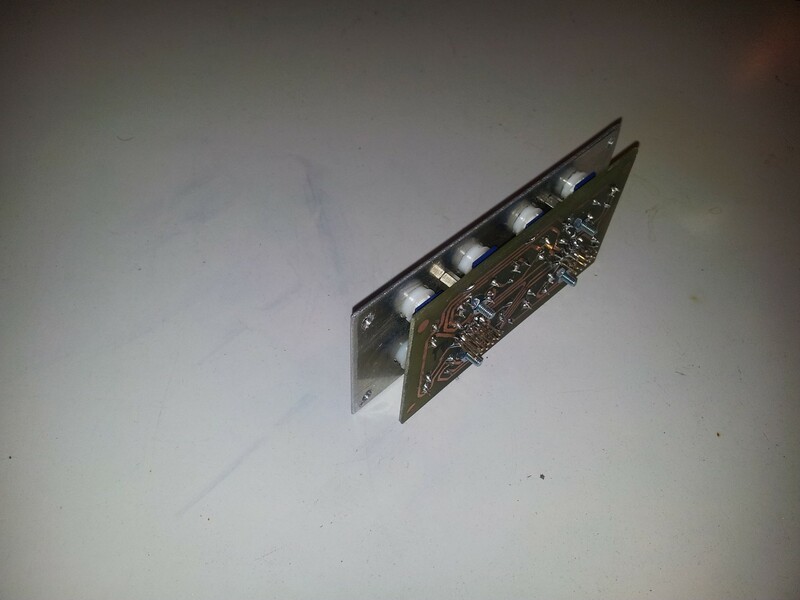 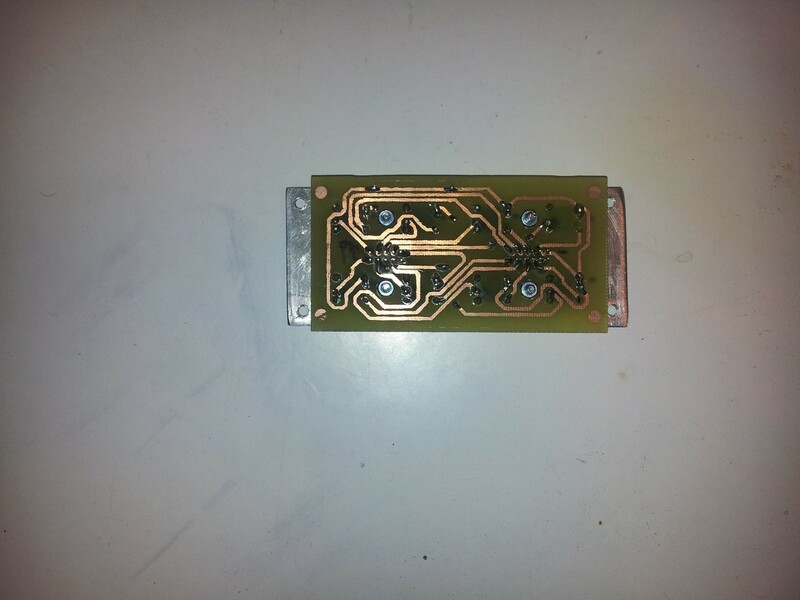 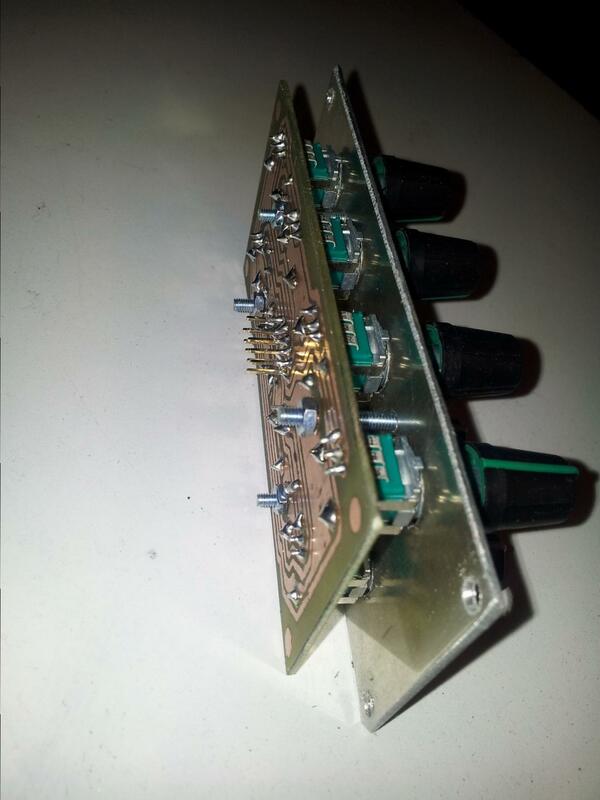 Did you made special PCBs for each "module" of the CS (faders / Pots / Buttons/ Screen?). 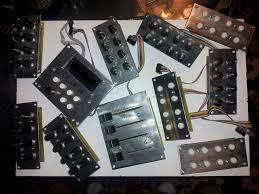 The only "bad" thing to me is about general make-up, it keeps a very DIY side. Less screws/ Better cuts / Painting on the frontpanel would have been a great add. Once again,really nice work ! 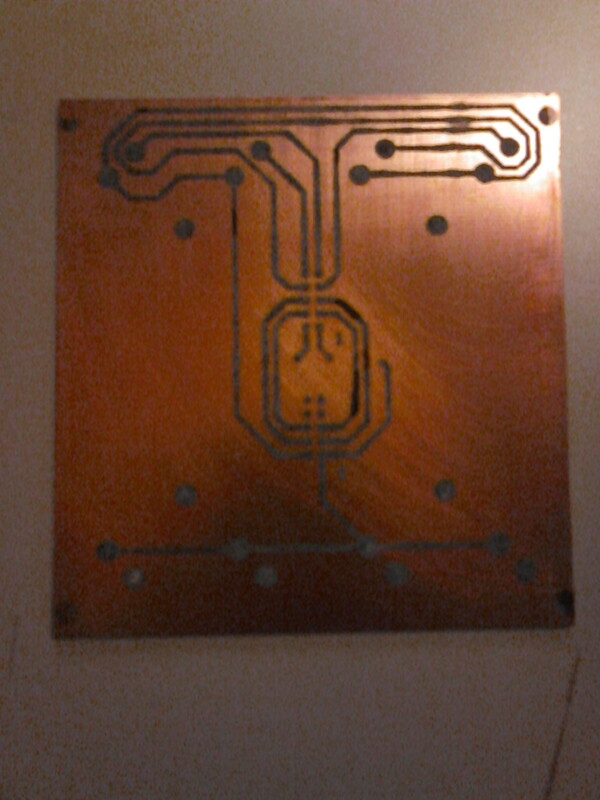 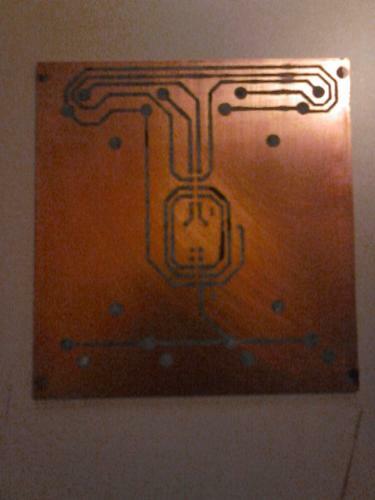 hi, yes i've make some PCB for each module.